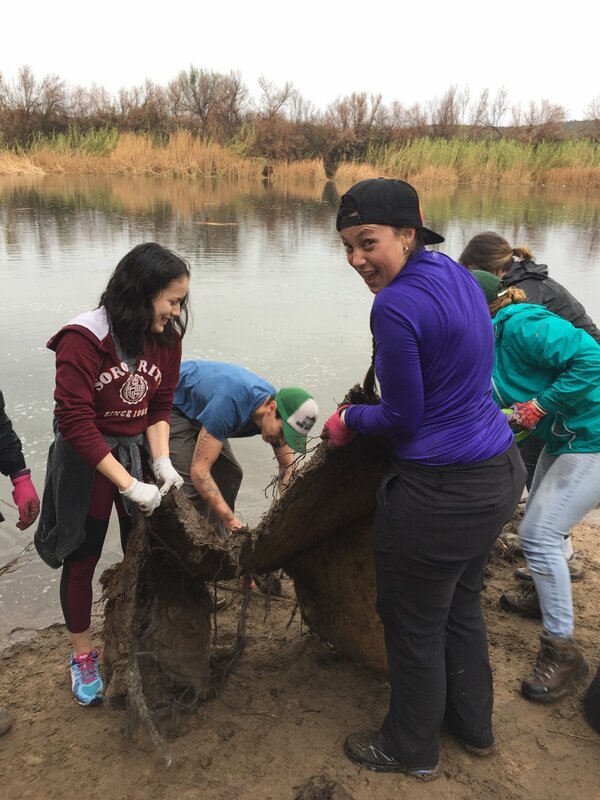 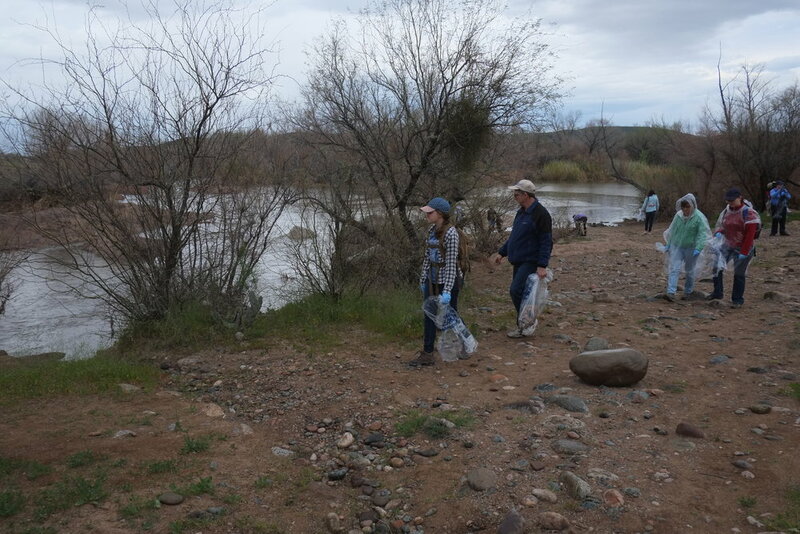 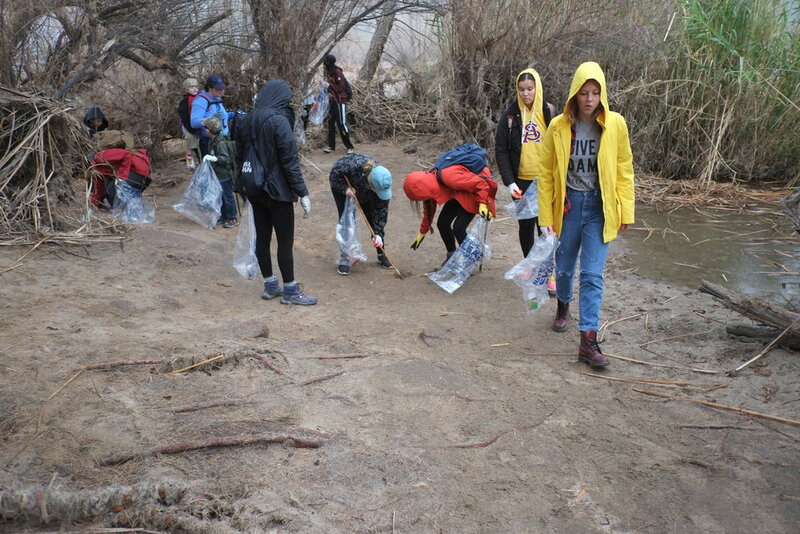 On Saturday, February 18, 2017, 500+ volunteers helped us remove an estimated 9 tons of trash from the Lower Salt River at Phon D Sutton, Sheep's Crossing and Blue Point. 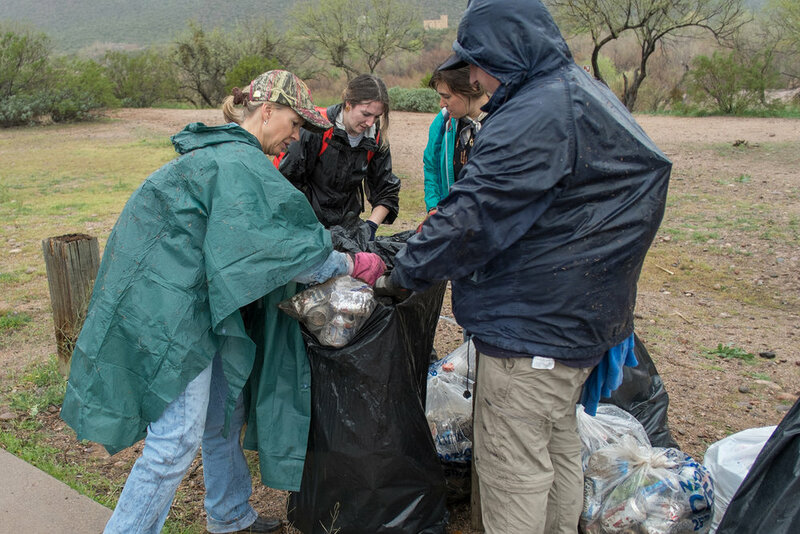 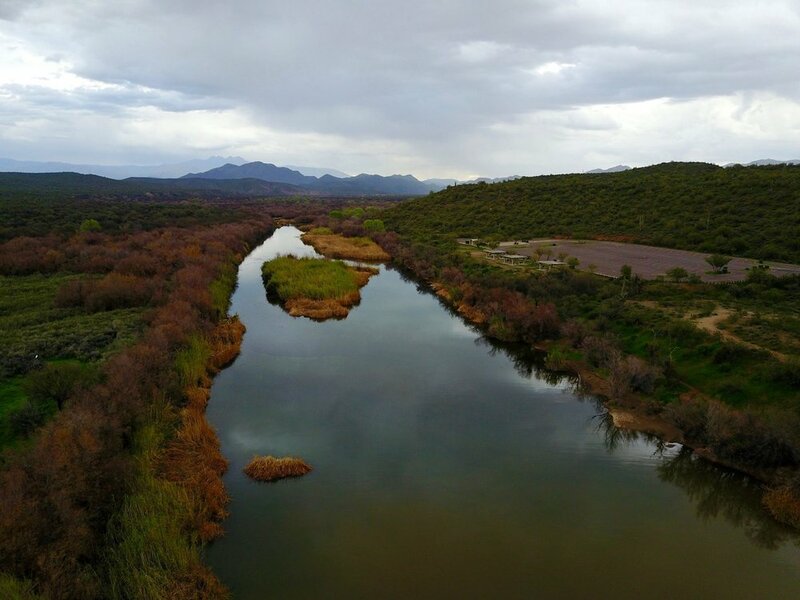 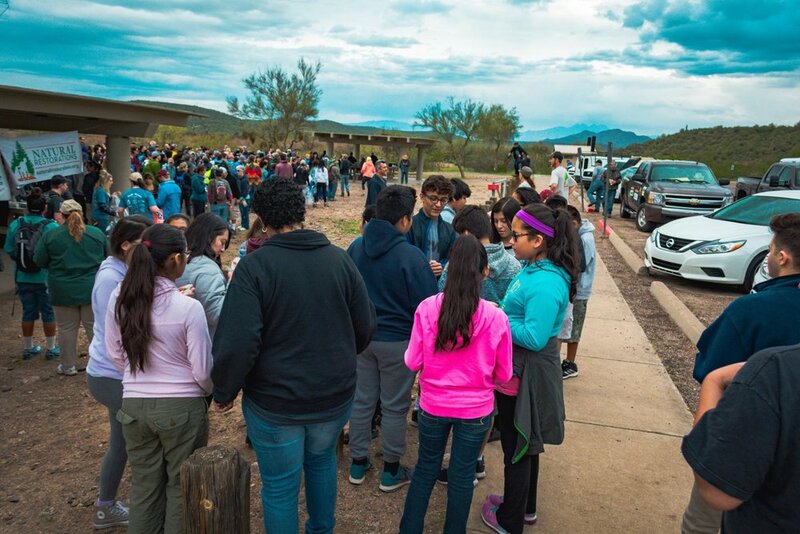 We teamed up with Friends of the Tonto National Forest and Keep it Wild for the event and would like to thank everyone who came out to make an immediate, visible impact on the Salt River. 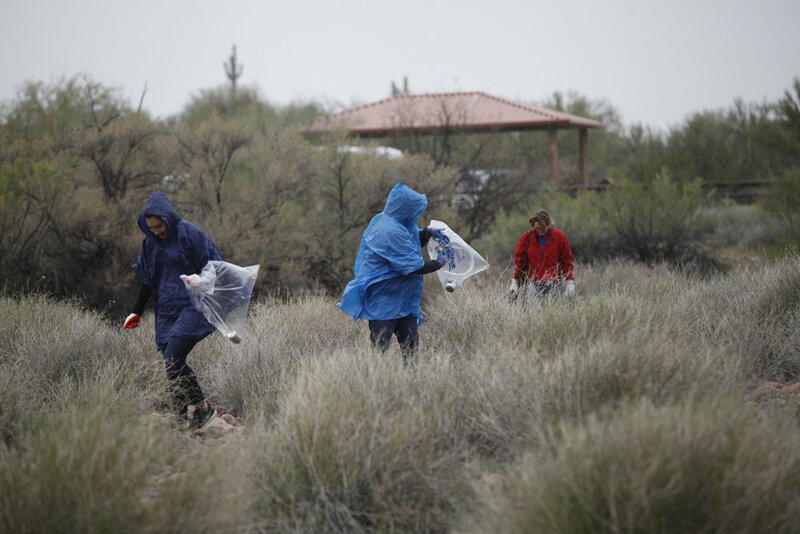 The following photo gallery is courtesy of Milo LeBaron. 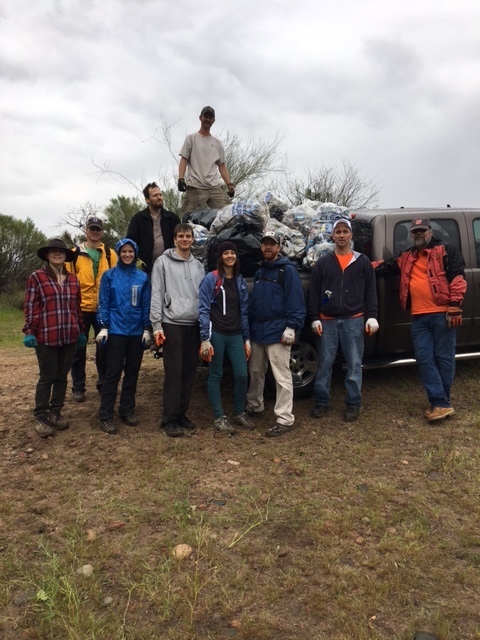 Click on the picture for larger images. 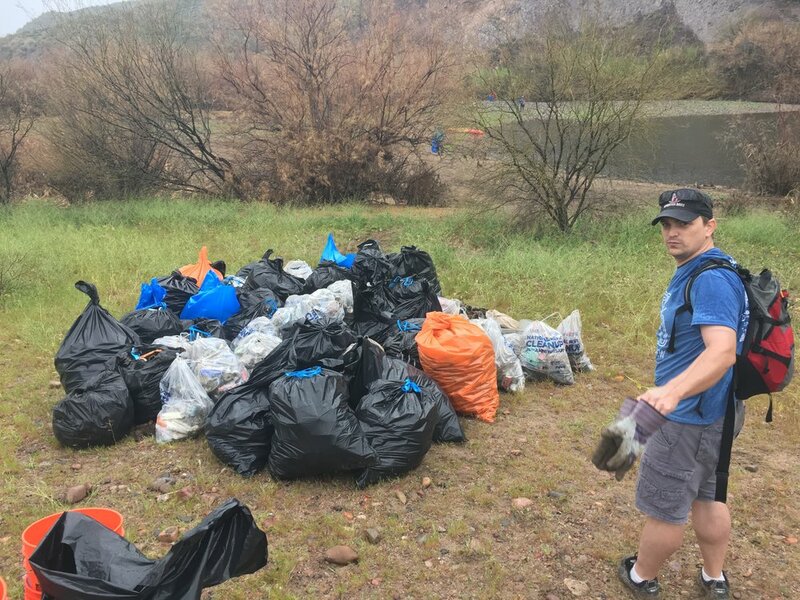 We would also like to thank all of the organizations who helped make this cleanup a success: Arizona Trail Association, American Rivers, The Home Depot, Matt and his team at The Home Depot on Mckellips Road, Bob and his team at The Home Depot in Apache Junction, Huppybar, LeBaron & Carroll Insurance, Lehi Valley Trading Company, Safeway, Kevin and his team at Safeway on Power Road, Sprouts Farmers Market, the team at Sprouts Farmers Market on Brown Road, Tanka Bar, and the U.S. Forest Service - Tonto National Forest, Mesa Ranger District. 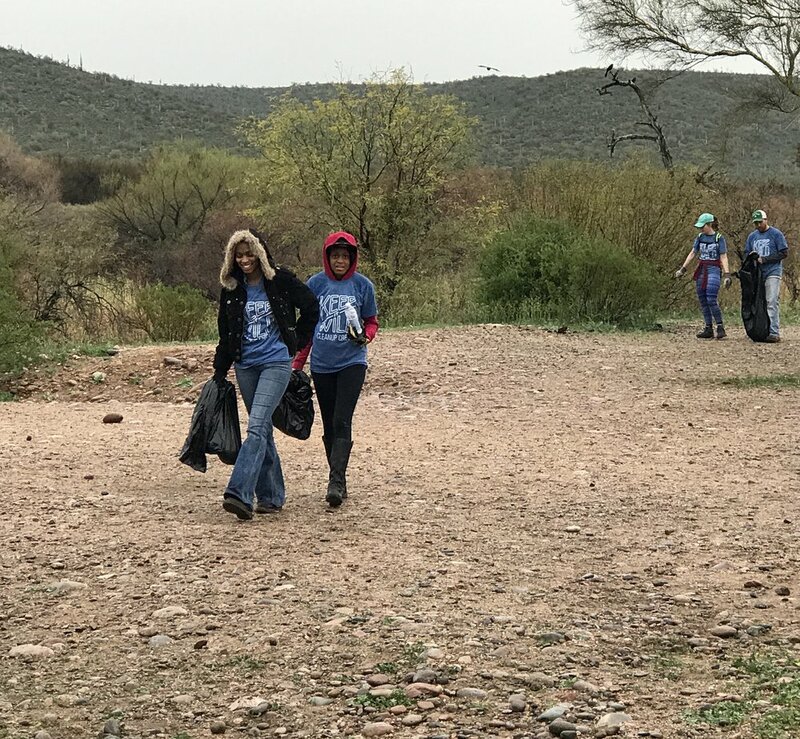 And special thanks to Sue Schaffer from Footprints Matter to Us, Judd Bowers from J. Bowers and Associates and Roxey Bowers for all of your help. 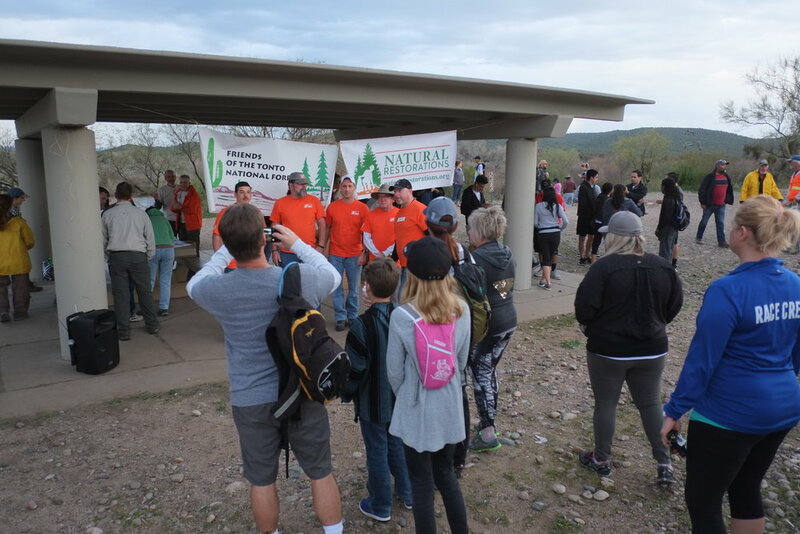 To get involved, click HERE to check out our events calendar. 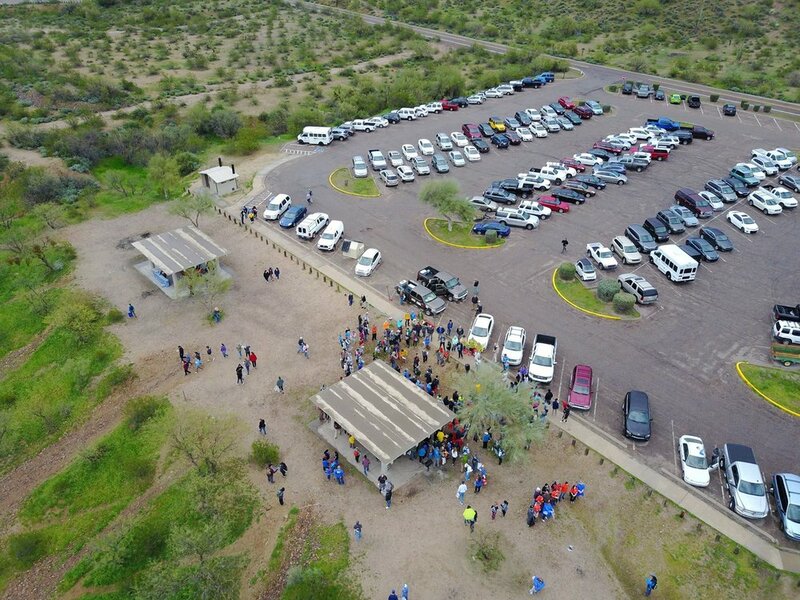 Additional Photos. 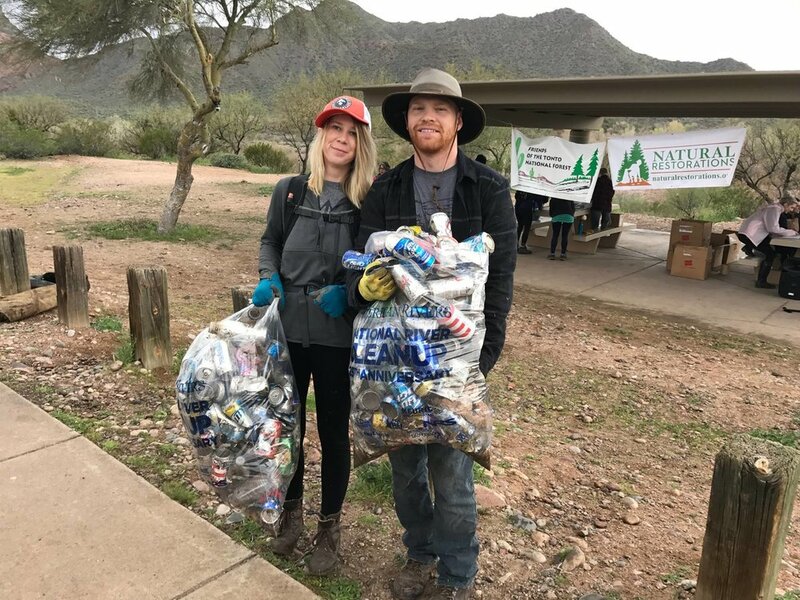 Click on the images for larger images.